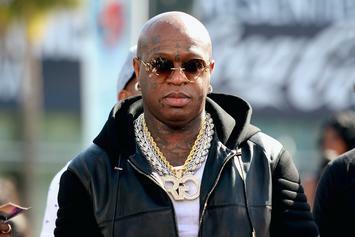 Birdman Apologizes to Lil Wayne During Lil Weezyana Fest: "YMCMB For Death"
The relationship seems to be on good terms following their legal battle. 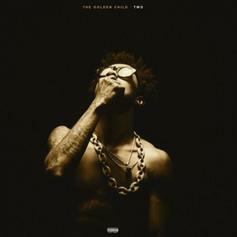 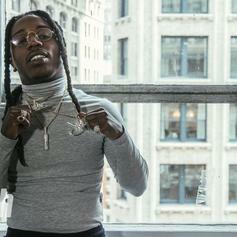 Jacquees Flexes His Bars On "FYB - Pull Up"
Jacquees gifts fans four new singles including "FYB - Pull Up." 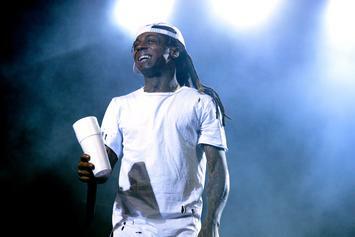 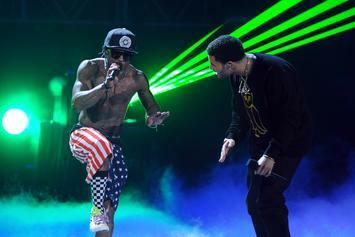 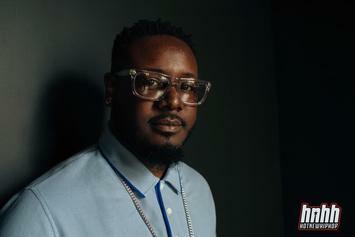 Lil Wayne Promises A "Mula Summer" Starting With Drake's "Scorpion"
Mack Maine teases a Young Money takeover this summer. 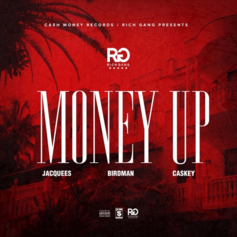 The Young Money trio of Jacquees, Birdman, & Caskey connect on "Money Up." 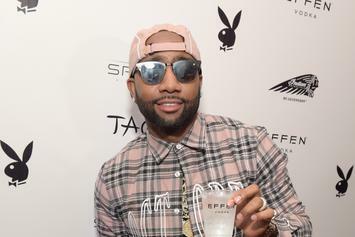 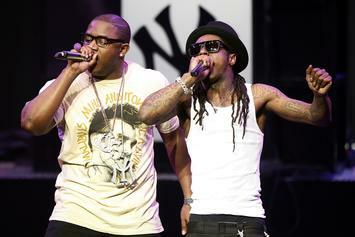 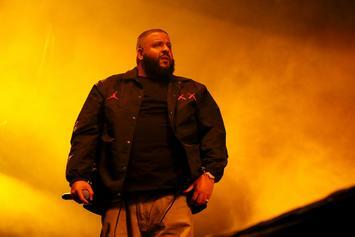 Jas Prince settles with Cash Money in case involving $11 million in Drake royalties. 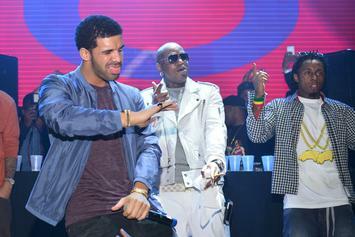 Birdman shows love to Drake on his 29th birthday. 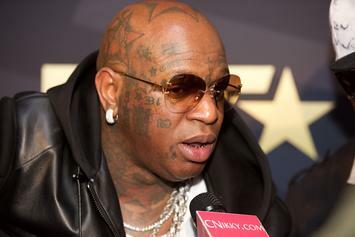 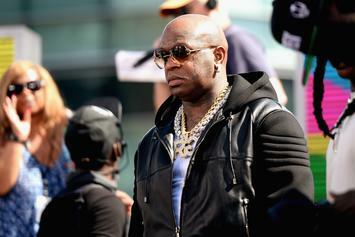 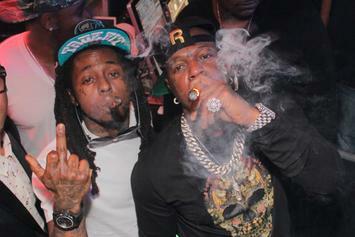 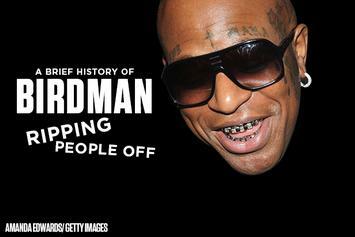 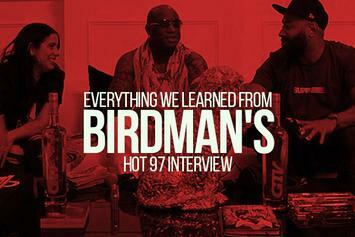 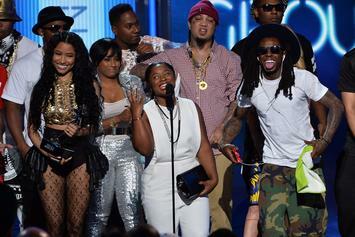 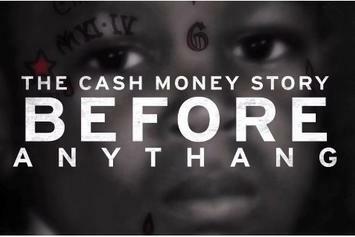 Birdman seems to have retired the YMCMB acronym following his feud with Lil Wayne.